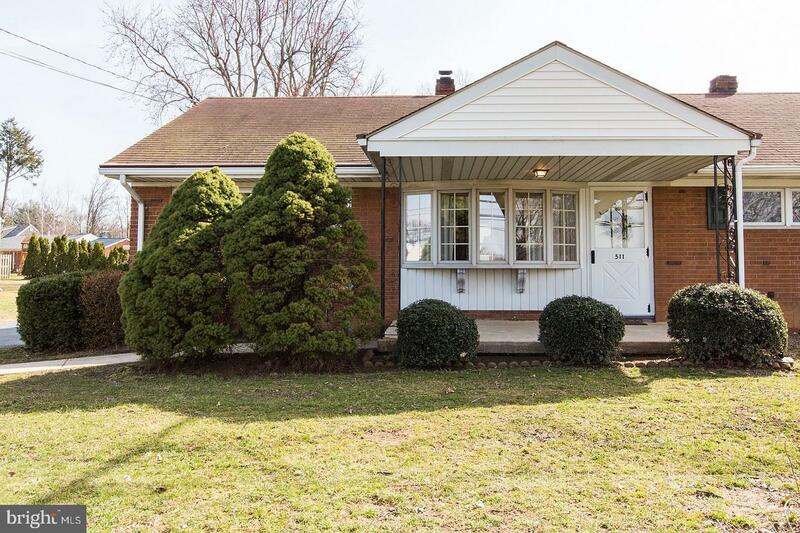 Great Manor Twp home ready for a new owner. 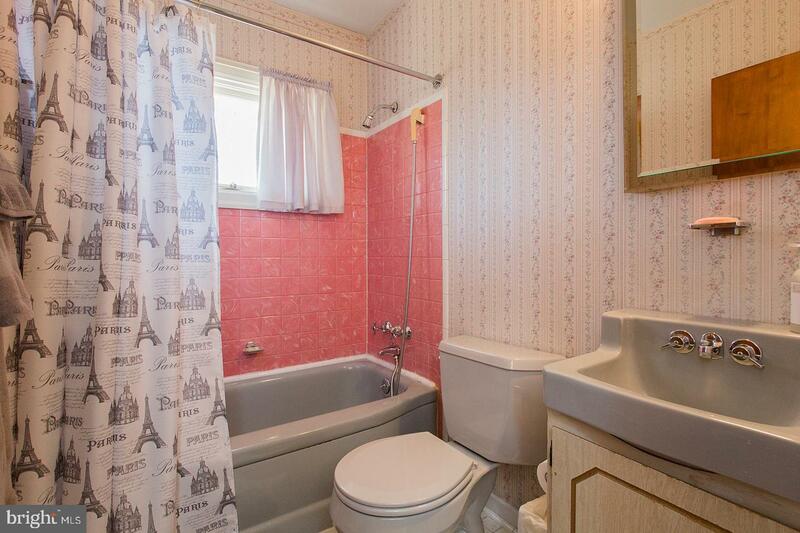 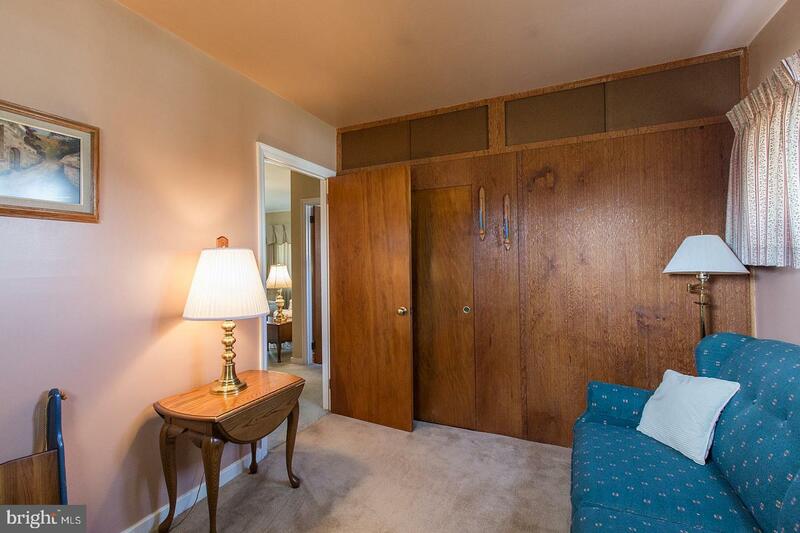 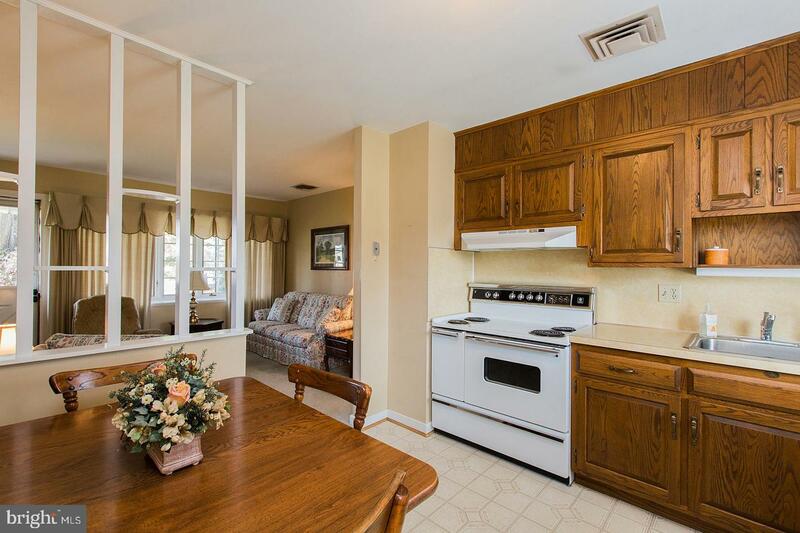 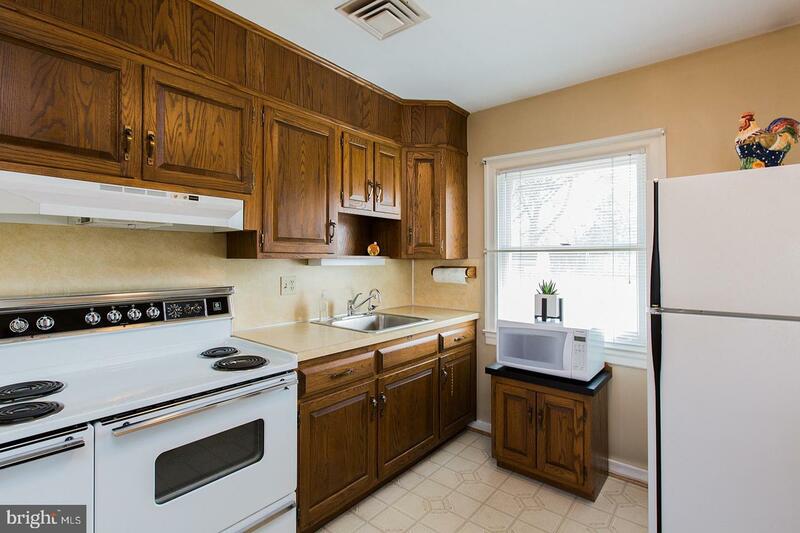 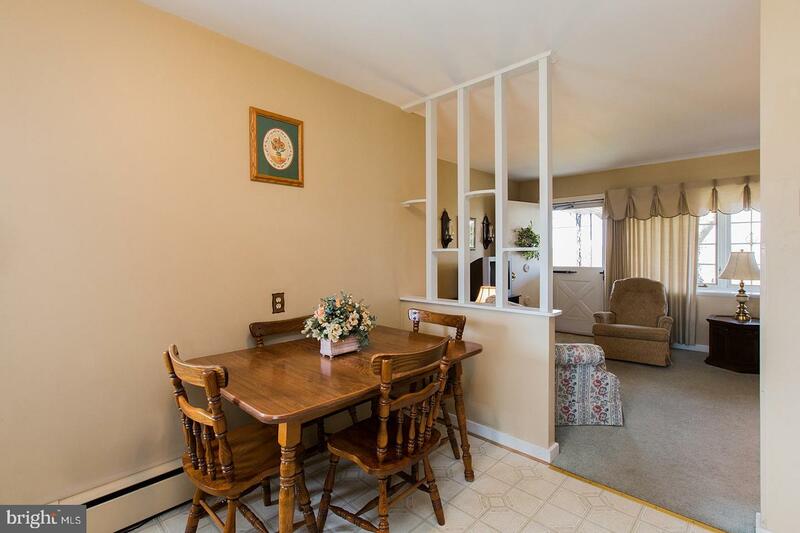 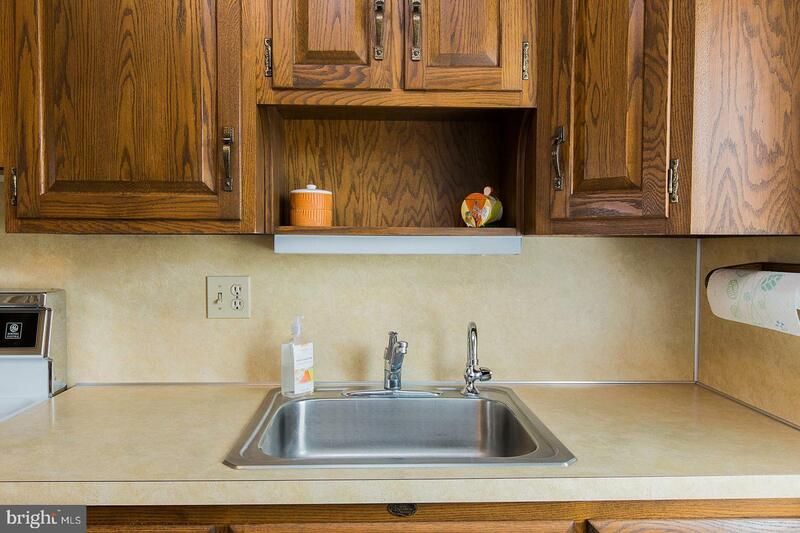 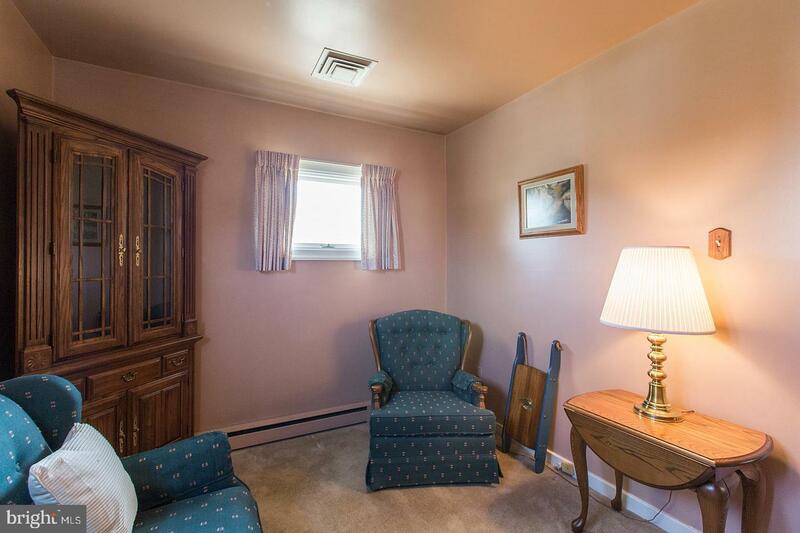 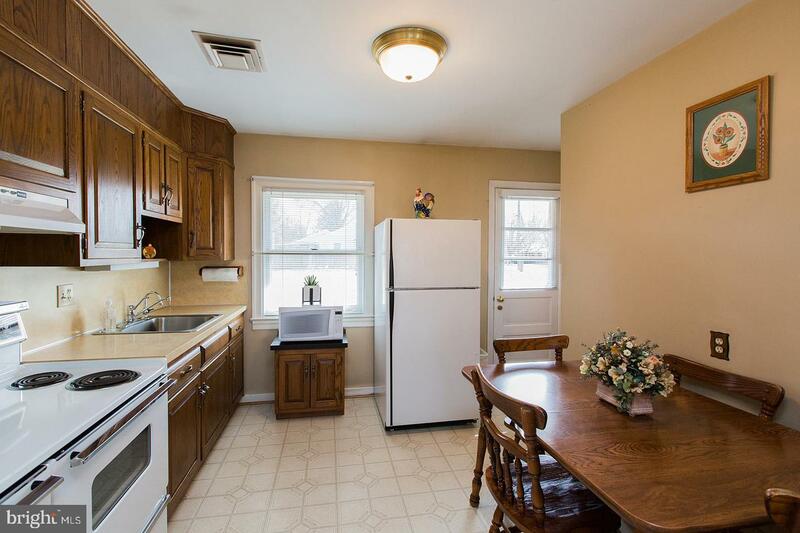 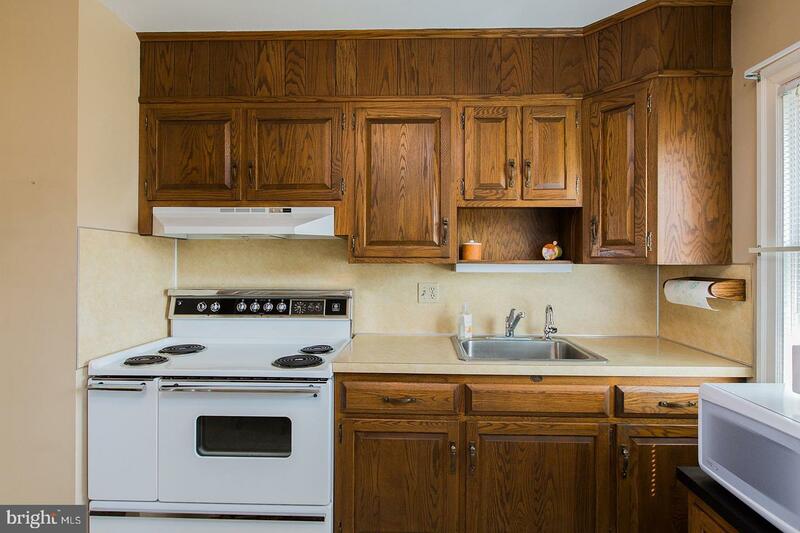 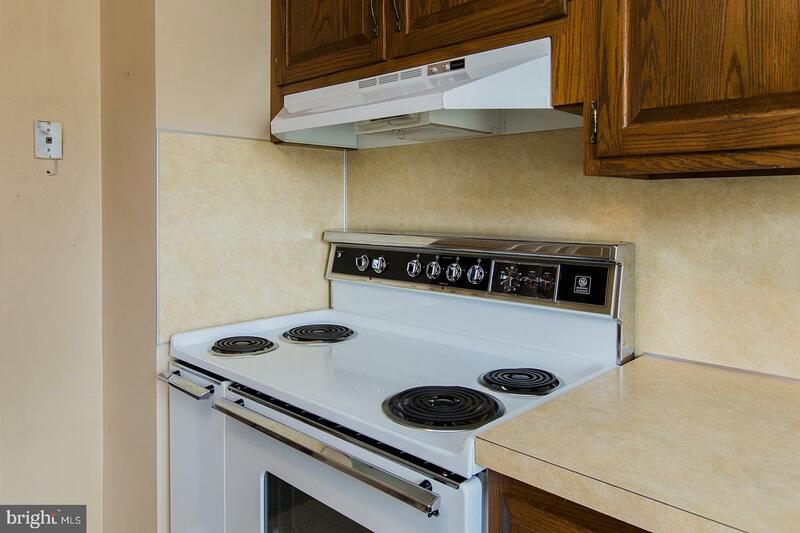 2 bedrooms, 1 bath, Eat -in Kitchen opens to Living area. 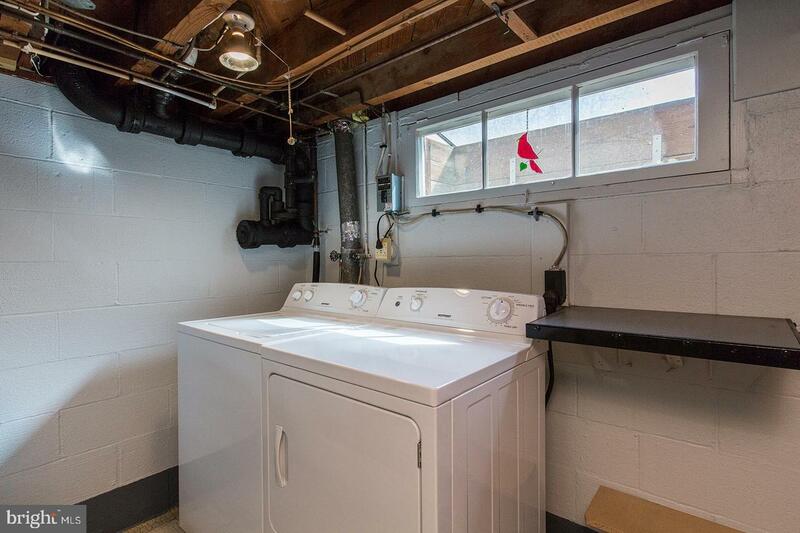 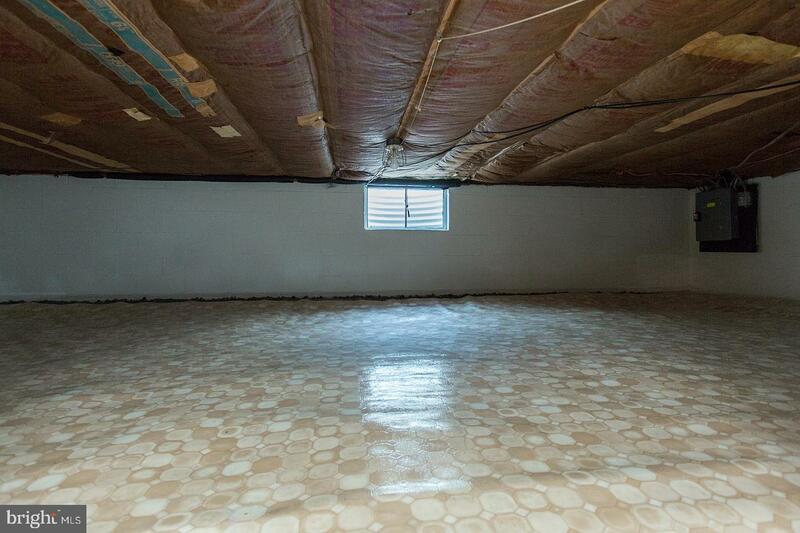 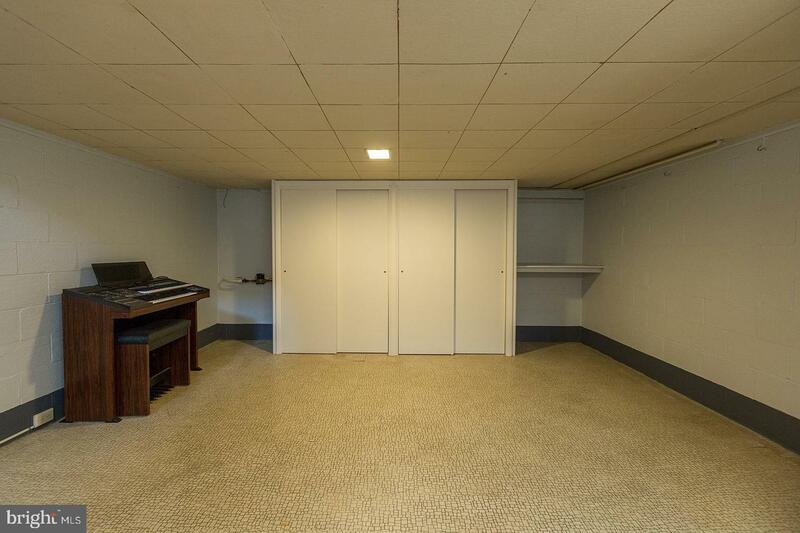 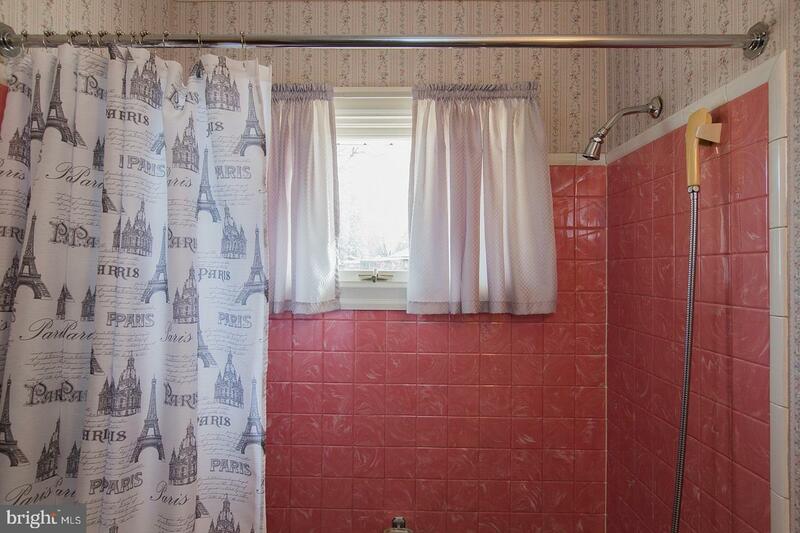 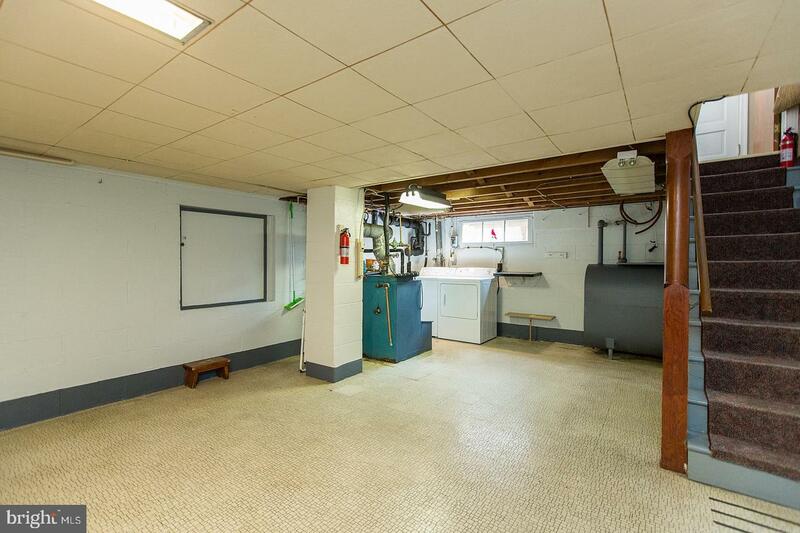 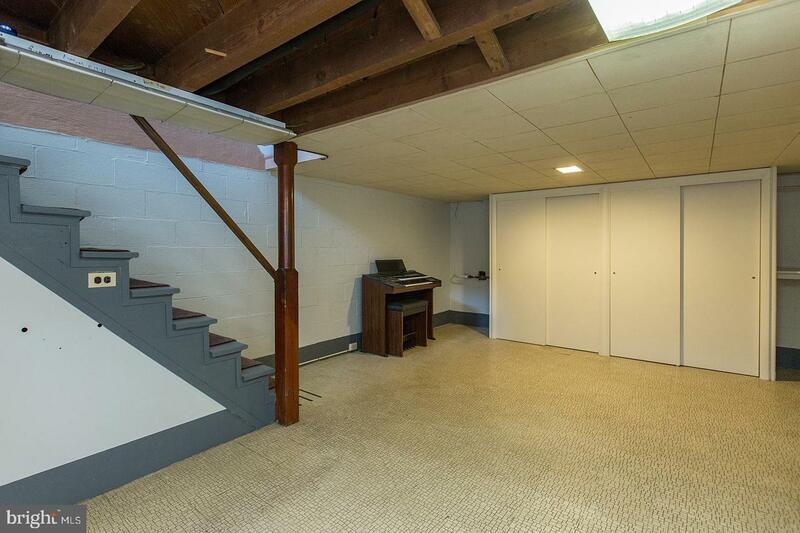 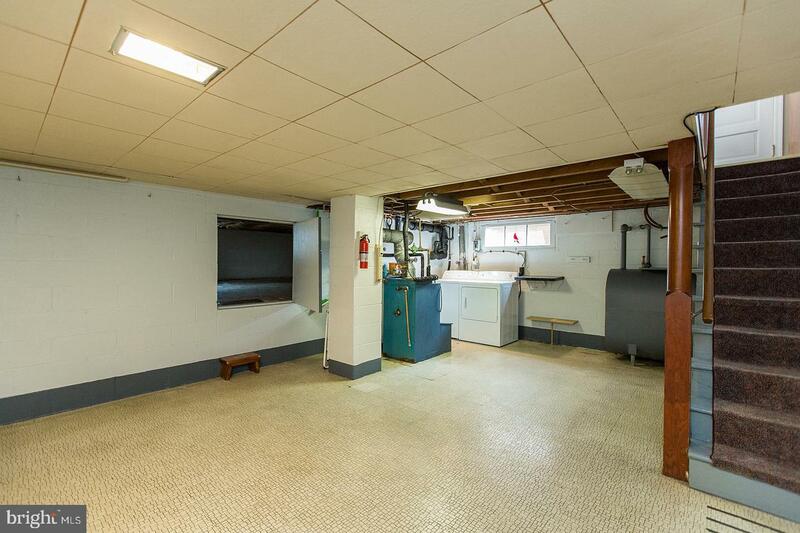 Large level back yard, Off street parking, Partially finished basement. 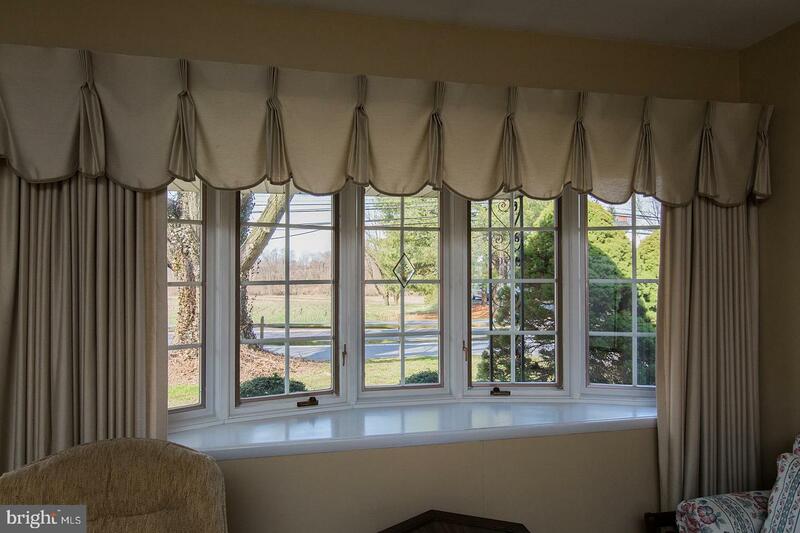 Farmland view from bay window in living room. 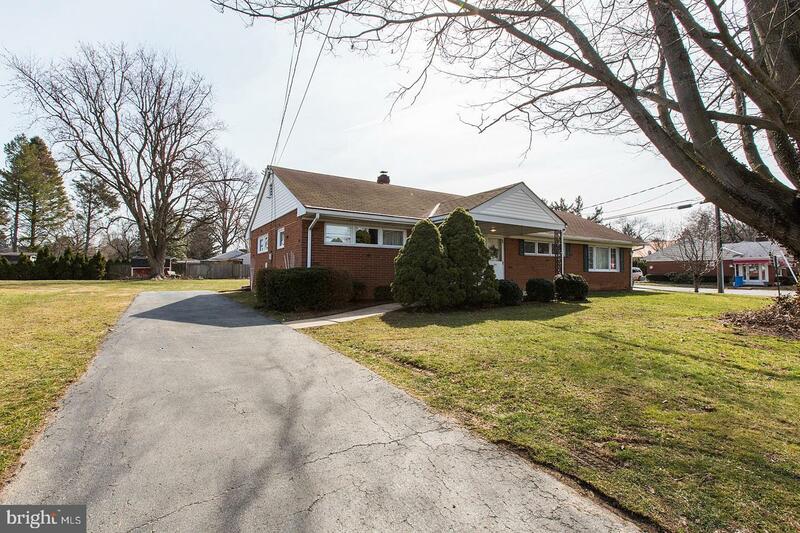 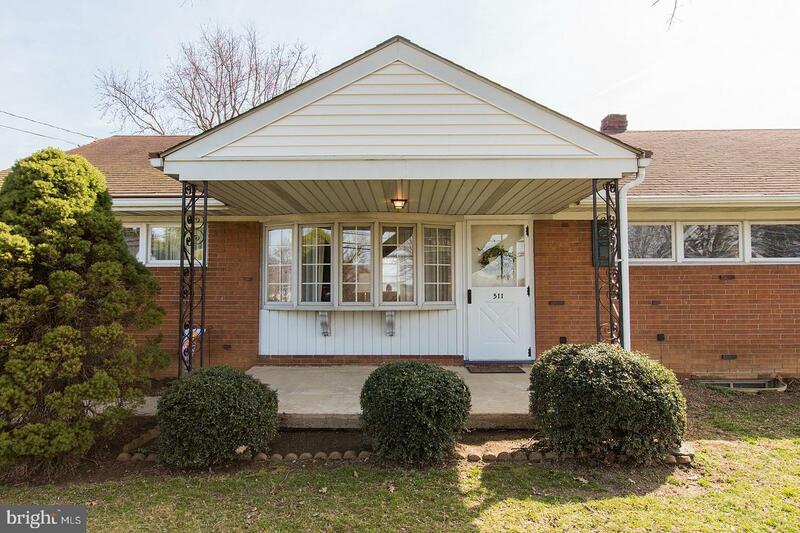 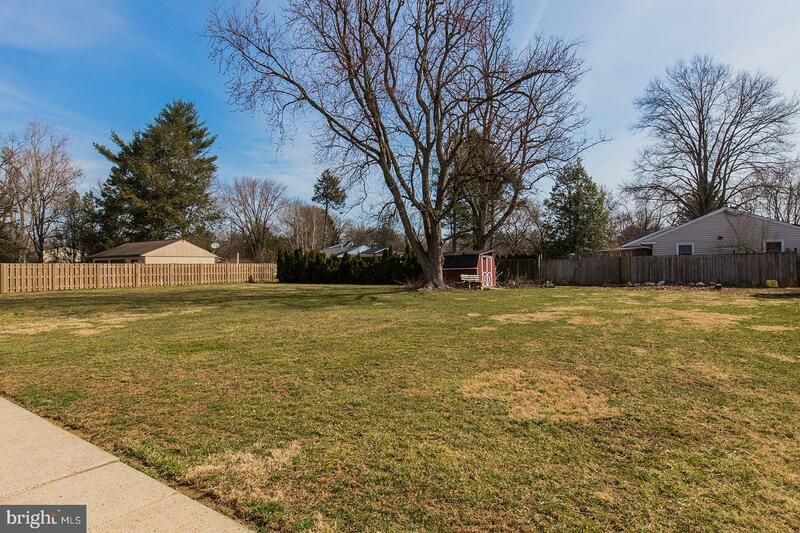 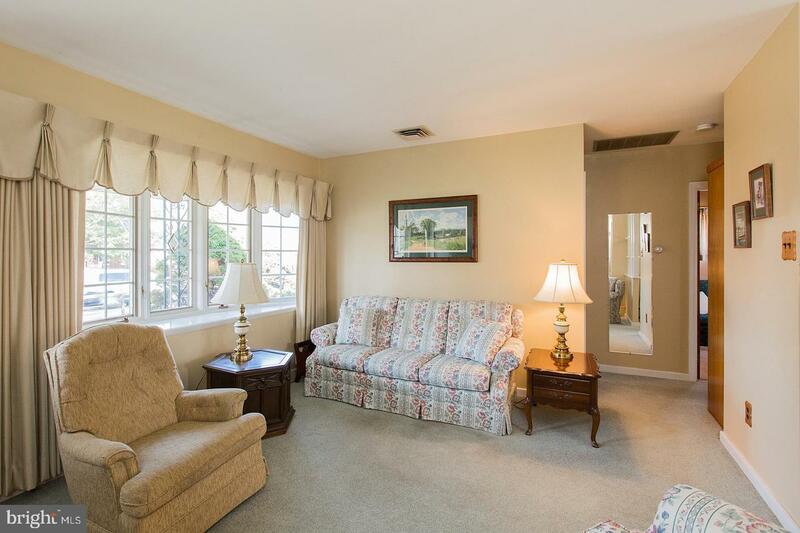 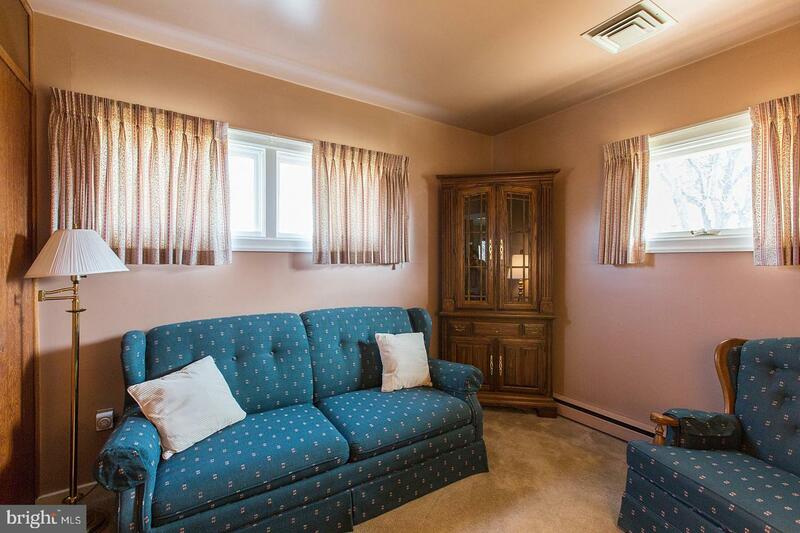 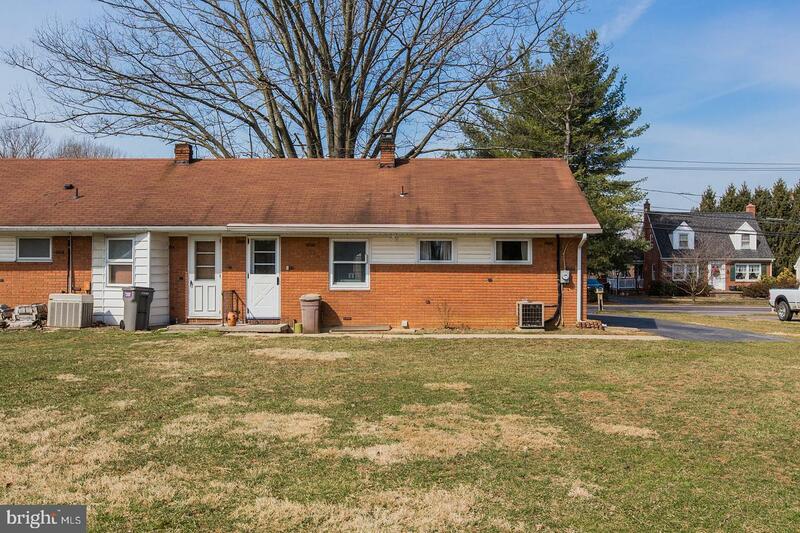 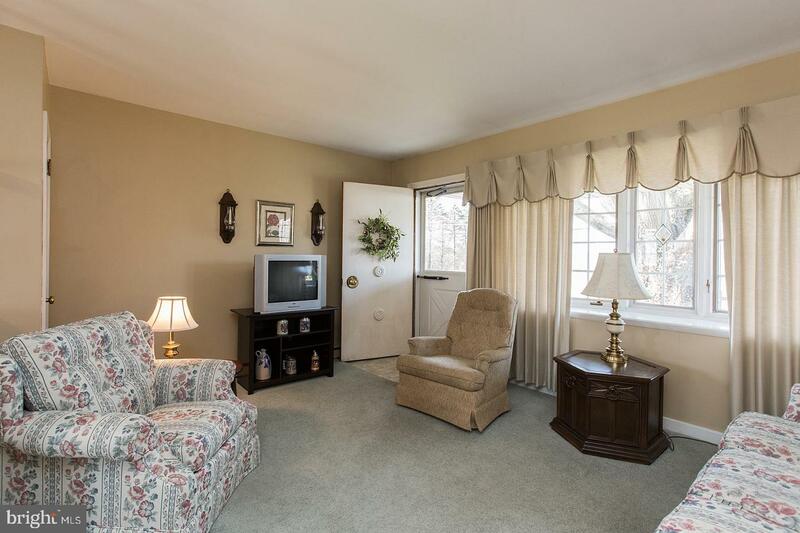 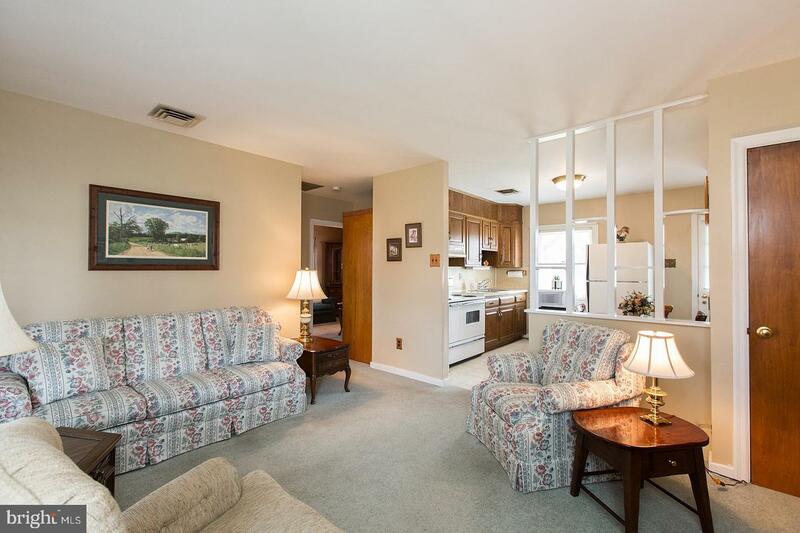 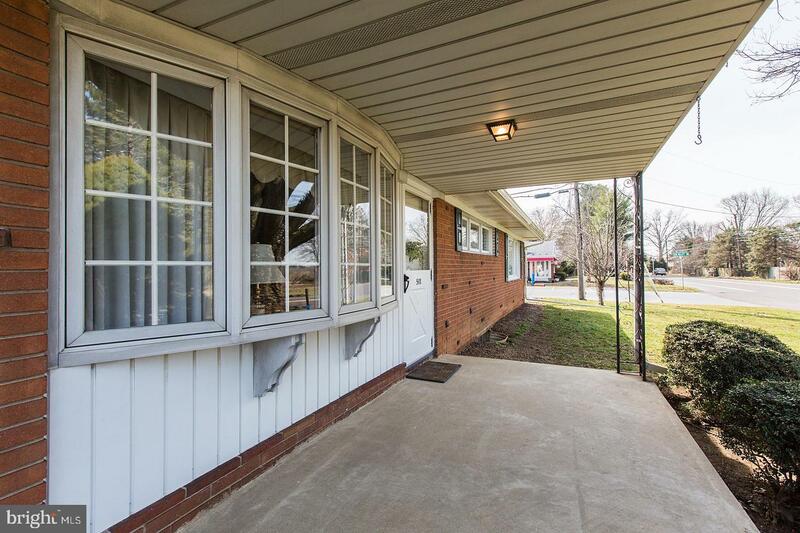 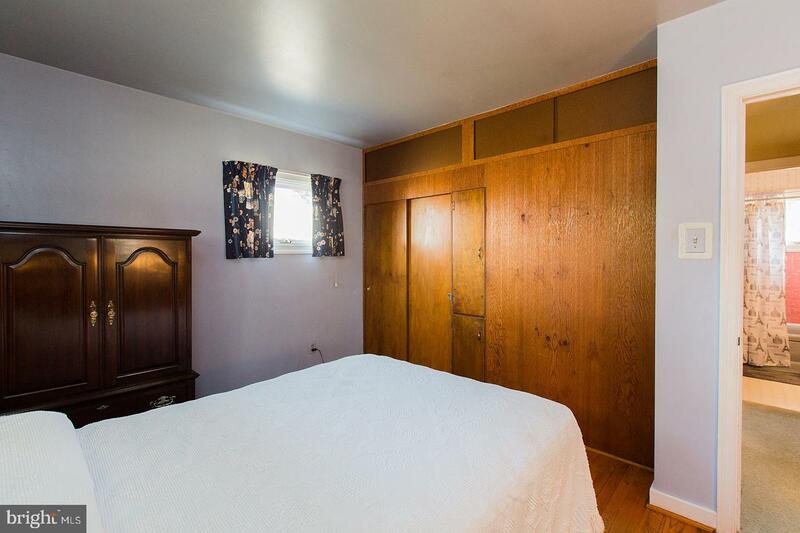 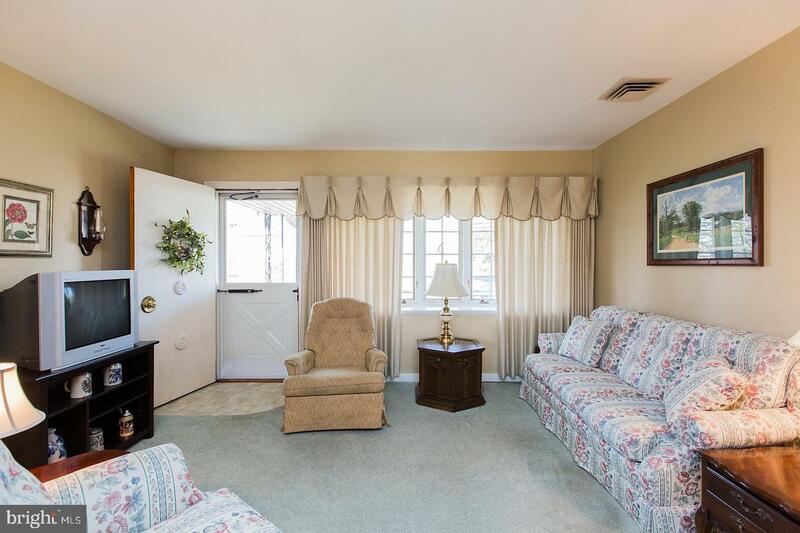 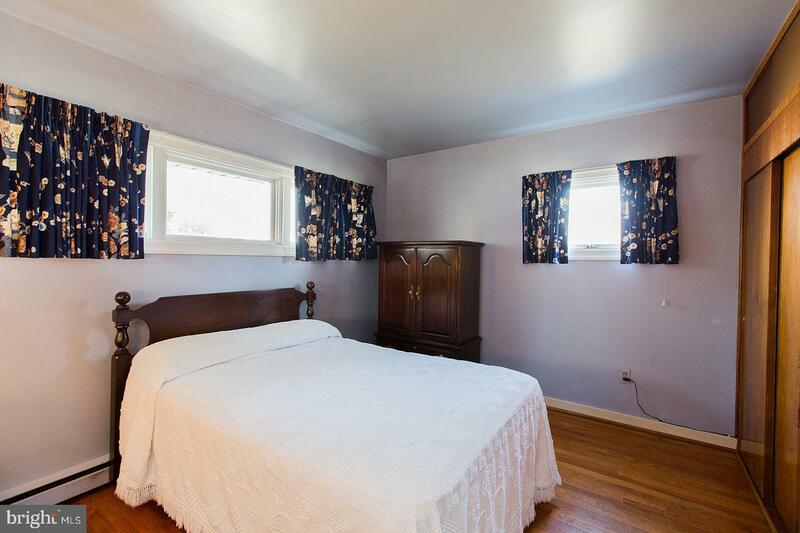 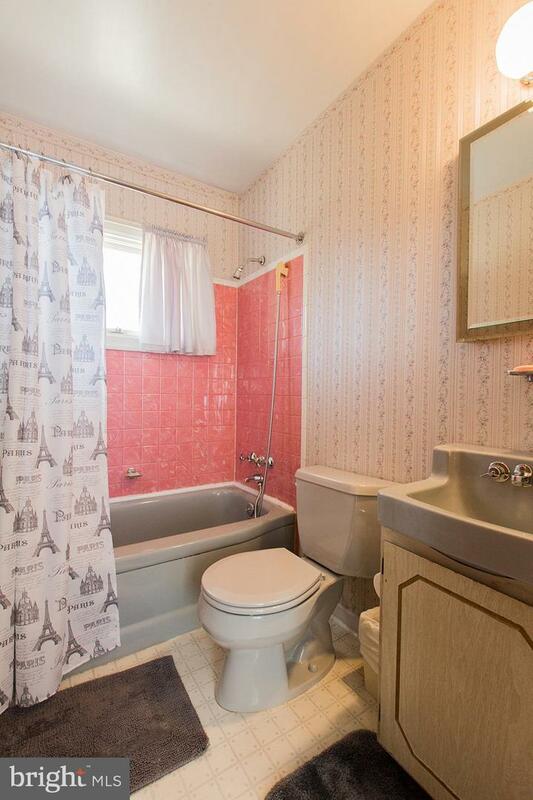 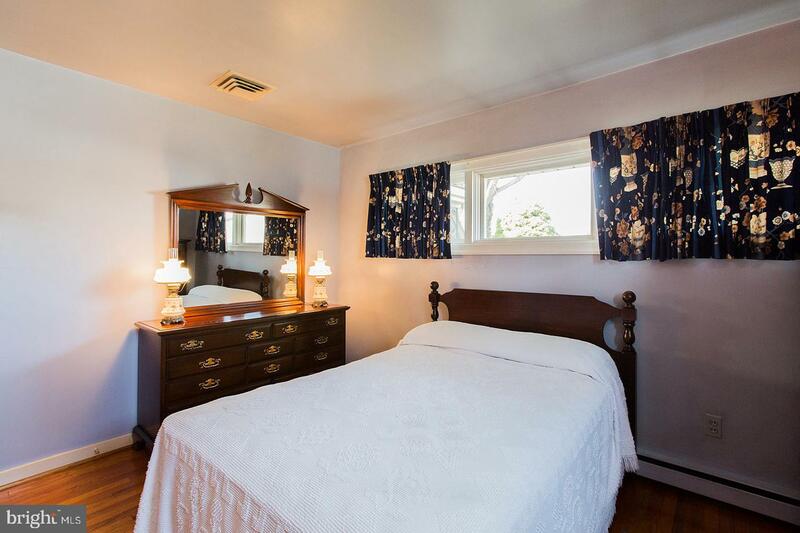 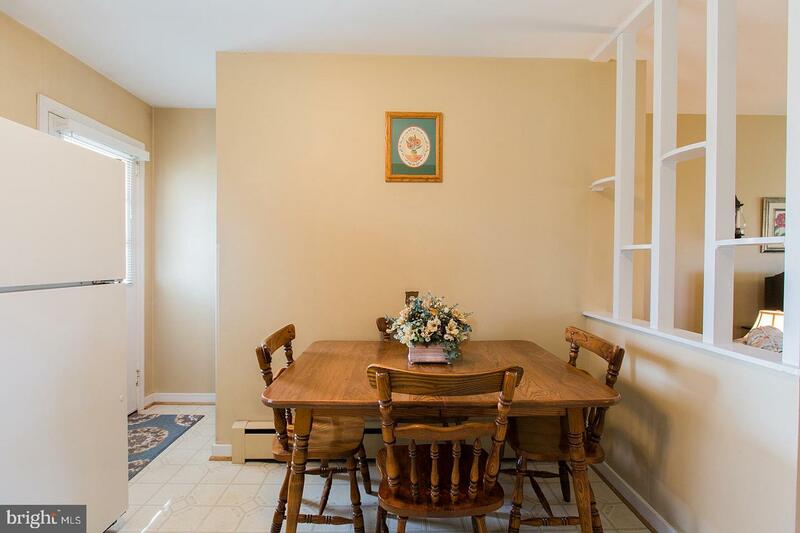 Convenient location to Lancaster City and major highways.